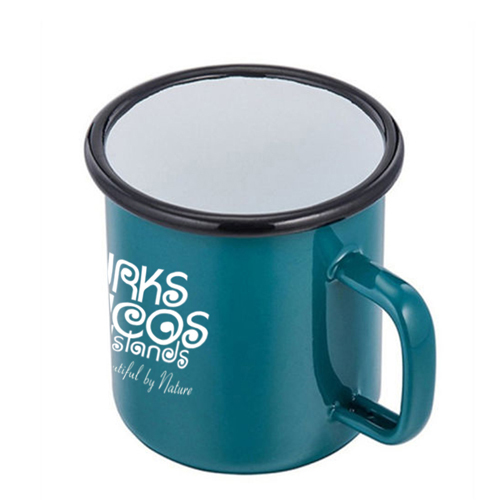 Ceramic coatings have great advantages over the metal mugs because it prevents corrosion, heat, insulation, and friction that usually causes in the metal mugs. 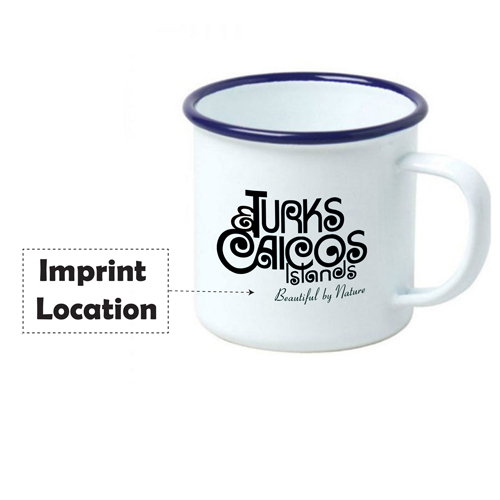 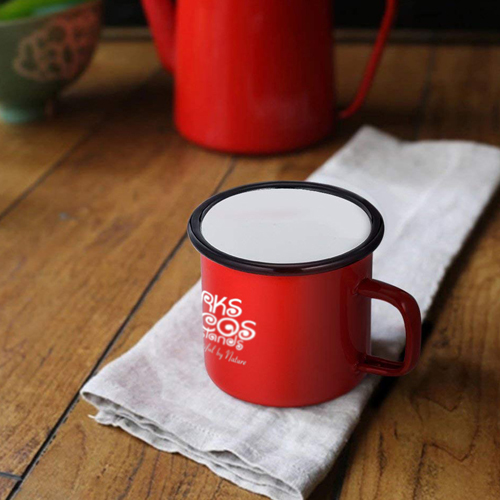 The ceramic coatings improve the appearance of the external surface of the mugs. 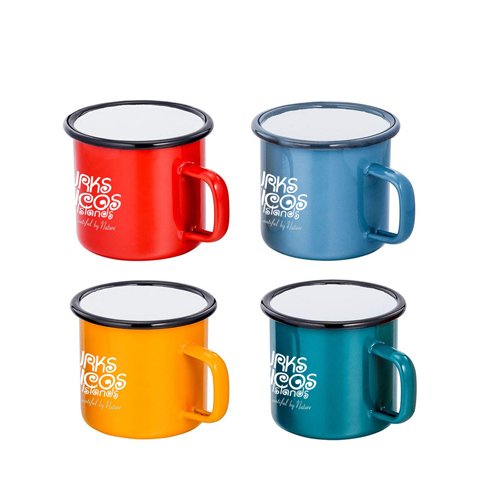 The user can pour any hot and cold drink of their choice and these mugs contain a heat-resistant handle to prevent the delicate hands of the user from the hot liquid poured inside. 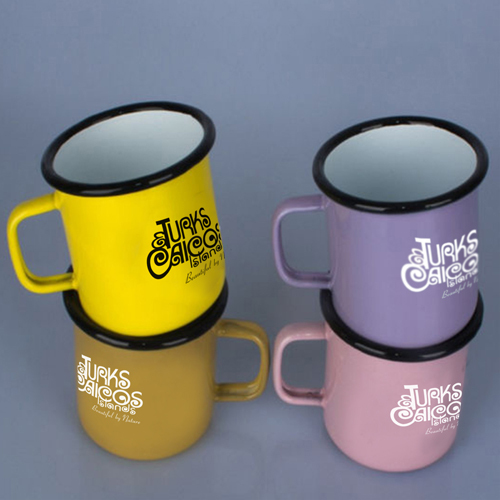 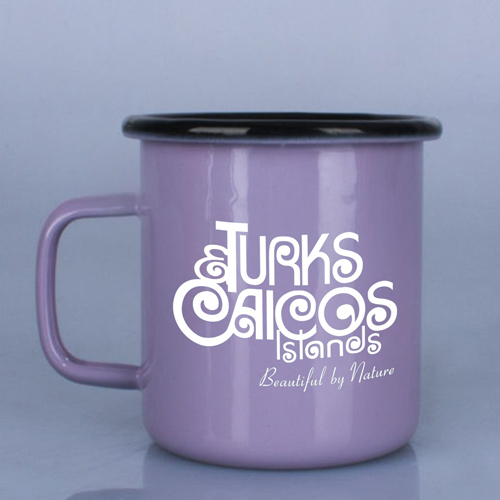 These ceramic coating of the metal mug has big roll rim to allow the user to sip the liquid comfortably.